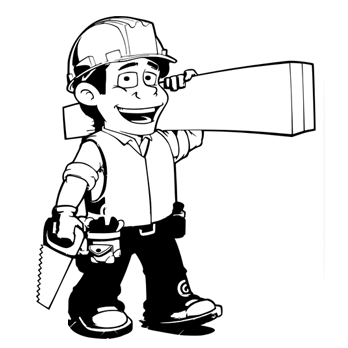 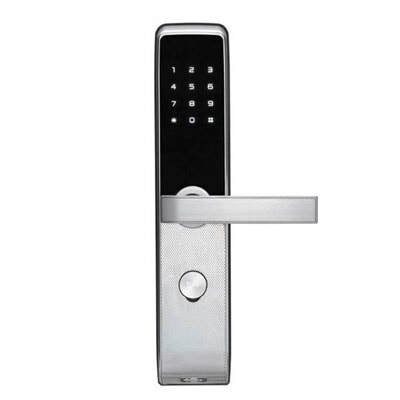 Lock is also an essential fixture in a house, it prevent stranger from intruding and burglars from breaking into your house. 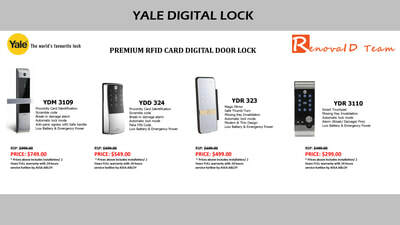 It is recommended to secure your house with a good lock especially the main door. 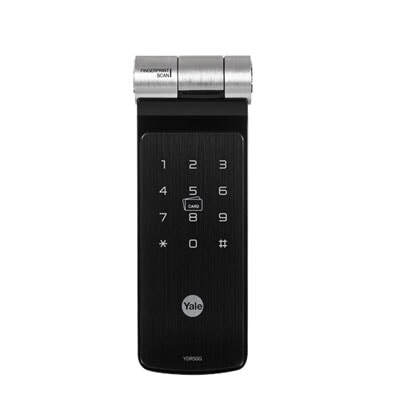 It keeps your valuable items safe. 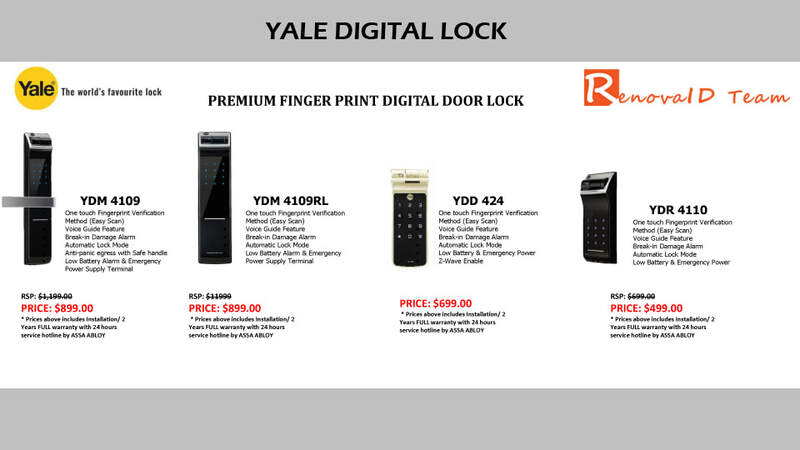 Before the invention of Digital Lock, we used Conventional lock to secure our entrance door. 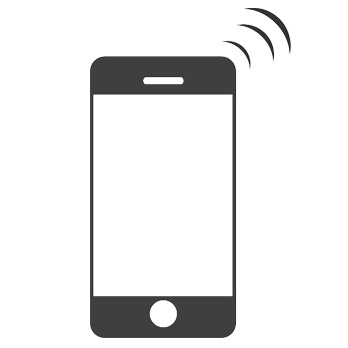 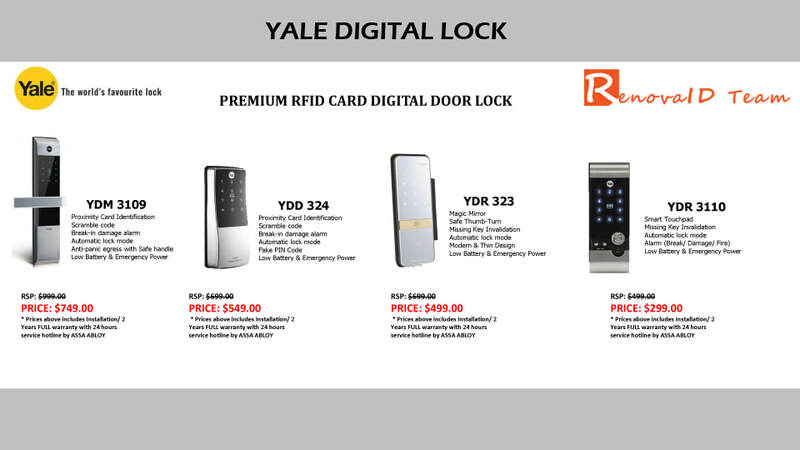 As we entered into the age of technology, many things have become smarter and digital. We have SMART Phone and even Digital Lock. 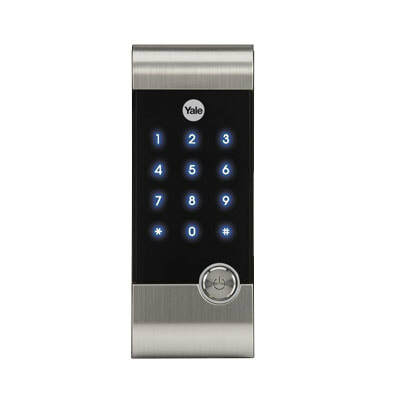 Digital Lock means keyless entries that you do not have to carry brunch of keys around and risk of losing it. All you need is either to carry a card or remember a set of password. 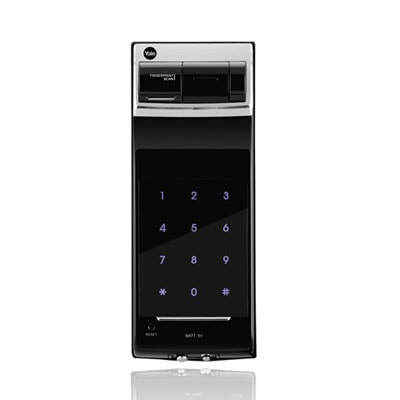 These brings about greater convenient for the young and the elderly. 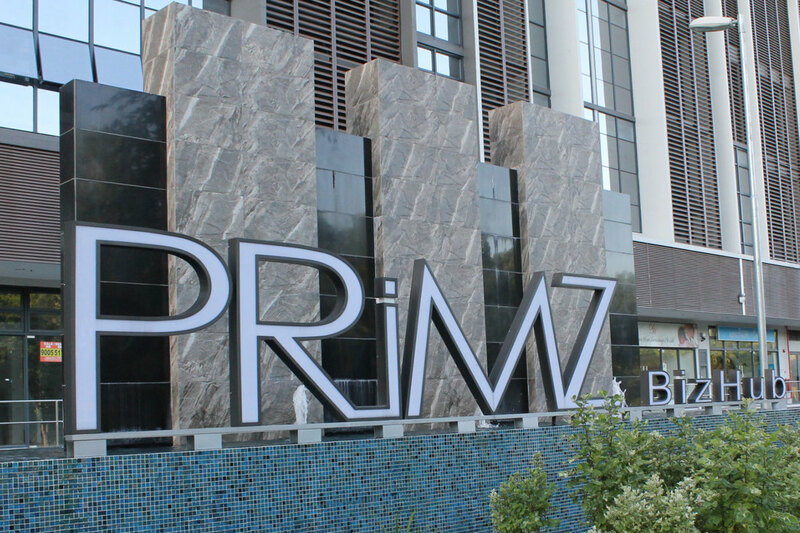 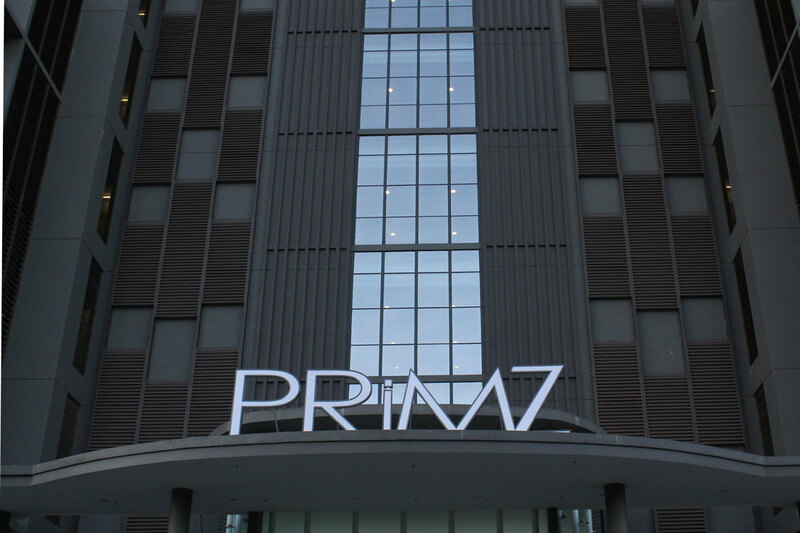 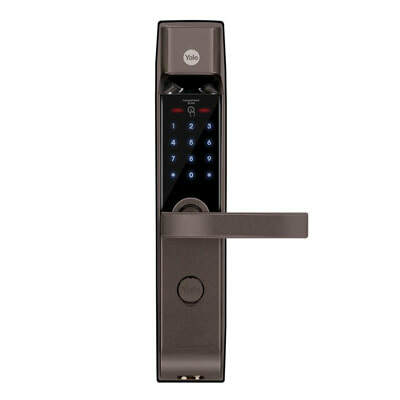 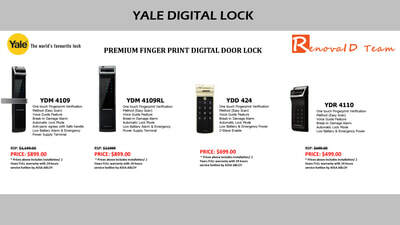 More and more flat owners in Singapore are changing into digital lock that bring great convenient to their lifestyle. 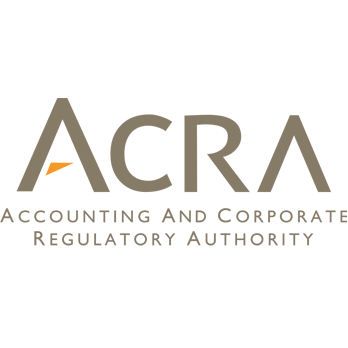 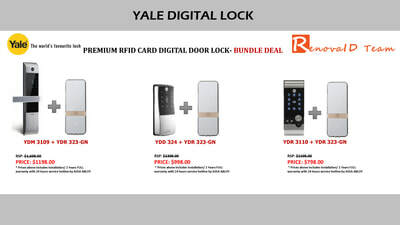 Renovaid Team with our partner, Assa Abloy integrate Yale Digital Lock for our door installation on project basis. 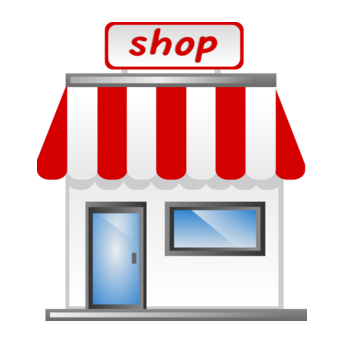 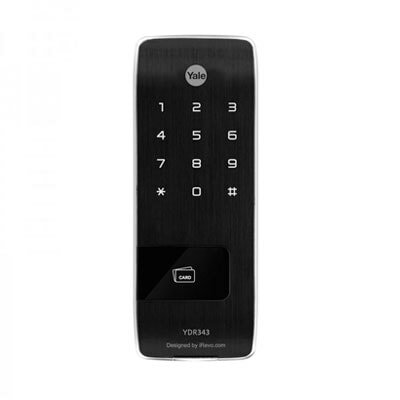 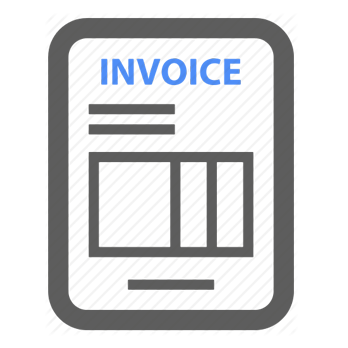 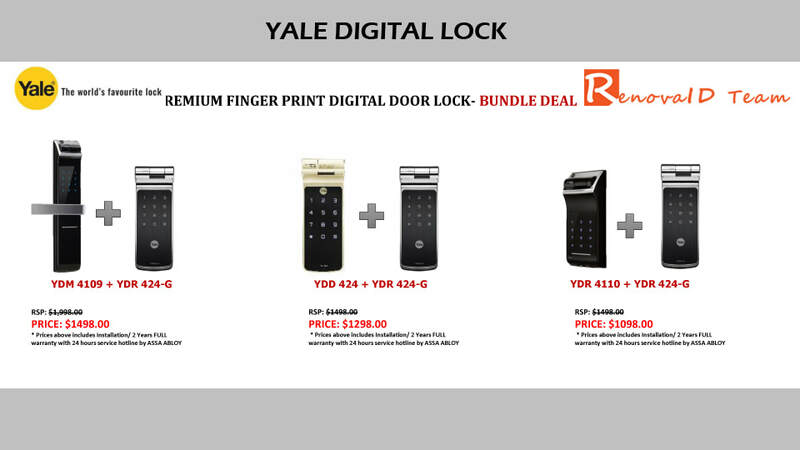 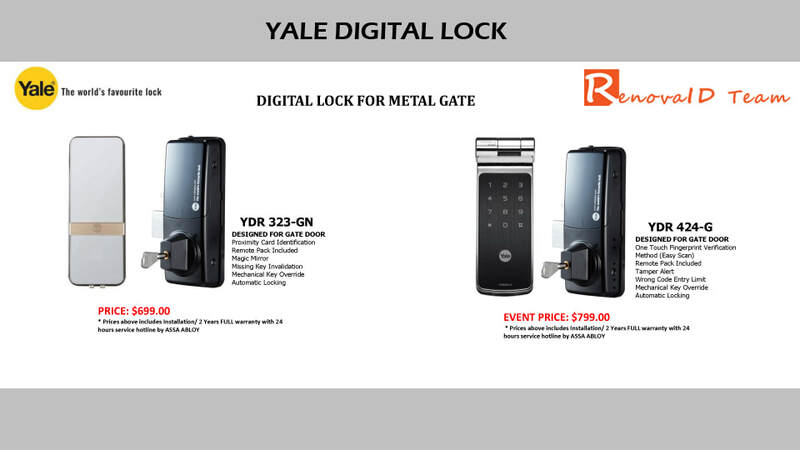 We solely distribute and provide competitive pricing for Yale digital lock to customer on group buy scale. 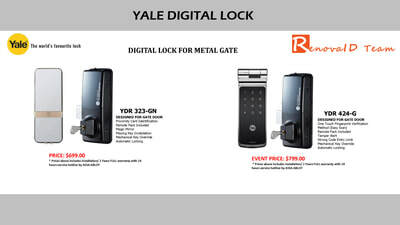 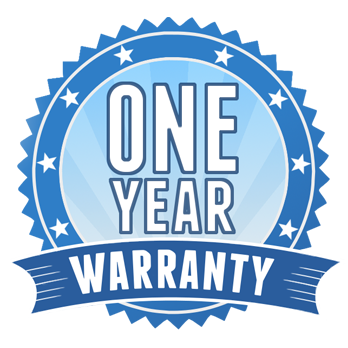 Any Yale Digital Lock purchase from us are covered under 24 months local warranty with 24/7 technical support/ assistance unlike parallel digital lock importer.